There are all kinds of paths you can take in life when it comes to your career. Typically, the path that ends up offering the highest level of happiness and job satisfaction, however, is the one that appeals to your interests, passions, and hobbies. By taking this approach, you will likely be more satisfied in your decision and feel as though you are doing the job you are “meant to do”. 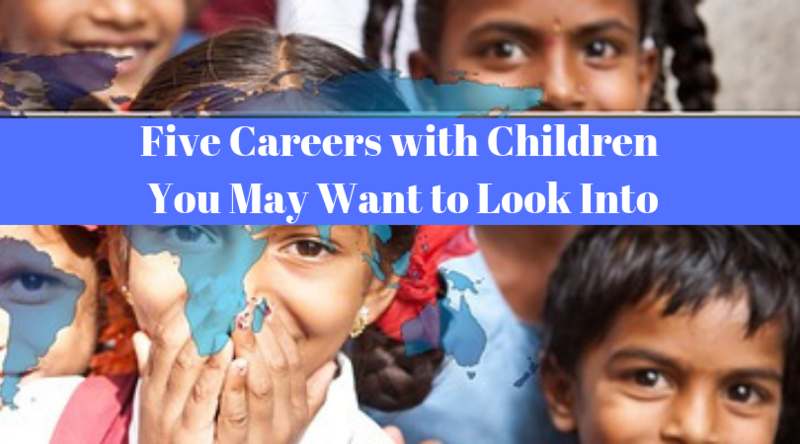 If your passion or interests lie in working with children, then the good news is that there are a number of career paths and options you can pursue. You can base your decision on your talents and skills, what age groups you want to work with, and what sort of work environment you would best fit into. Here’s a look at five careers that allow you to work with kids, which could end up being your perfect path. For those who love babies and want to be able to work in the healthcare industry, a job as a neonatal nurse can be ideal. As a neonatal nurse, you will be working with newborn babies who suffer from a variety of health issues such as infection, birth defects, prematurity, surgical issues, and cardiac malformations just to name a few. The babies may be in your care for just a couple of days or months depending on the severity of their health issues. Neonatal nurse education from a top school such as Baylor can help make this career dream a reality. The Doctor of Nursing Practice (DNP) Neonatal Nurse Practitioner Track will give you all the foundations and knowledge you need to care for infants, and all the way through to age two. The courses are 15 weeks in lengths and you can finish the program in three years. Baylor offers students the ability to complete the coursework online and has two on-campus immersions. You can’t have a list of careers that work with children without mentioning teachers. Teachers not only educate kids on a variety of topics and subjects, but they also help to shape a child and help them to form confidence in themselves. If you’re looking for a rewarding job, it’s hard to beat what this career path can offer. As a teacher, you’ll be able to choose what grades you want to work with, whether the young kindergartens are the ones you see yourself teaching or it’s high school students. You may even decide to teach at a place of higher education, meaning a college or university. The need for teachers is growing slightly and statistics show that the average yearly pay for kindergarten and elementary teachers is $56,900. If you don’t like the idea of working with a classroom full of kids and the healthcare industry isn’t really for you, then a job as a nanny could be perfect. You can either be a live-in or live-out nanny depending on what works best for you. It will be up to you to provide care for the child or children, cook their meals, and sometimes even do household chores. 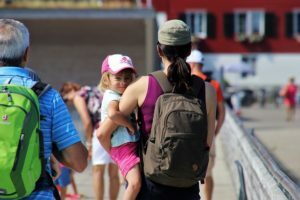 While this position doesn’t always pay a lot, if you are a live-in nanny, you will receive free room and board. Here’s another way you can work in the healthcare industry with kids, but perhaps in a less stressful environment. As a pediatric dental hygienist, you will be working specifically with kids to clean their teeth and educate them on the importance of oral hygiene. You can choose to work in a dental clinic that specifically caters to children, or in a practice that includes all patients and you just happen to work with the kids specifically. According to the Bureau of Labor Statistics in the United States, the need for dental hygienists is growing and the average yearly salary is $74,070. Here is another interesting career path that may appeal to you, and once again it allows you to make a difference in the lives of kids. As a pediatric nutritionist or dietician, you’ll need to be an expert in all things nutrition. It will be up to you to educate kids on healthy food choices, create a customized nutrition plan, give them tips on sticking with it, and also work with parents. Each of these careers takes a very different approach to working with kids, but all can prove to be extremely rewarding and satisfying. P.S: Did you like this article? We’d love to hear from you, so please add your comment in the comment box below. 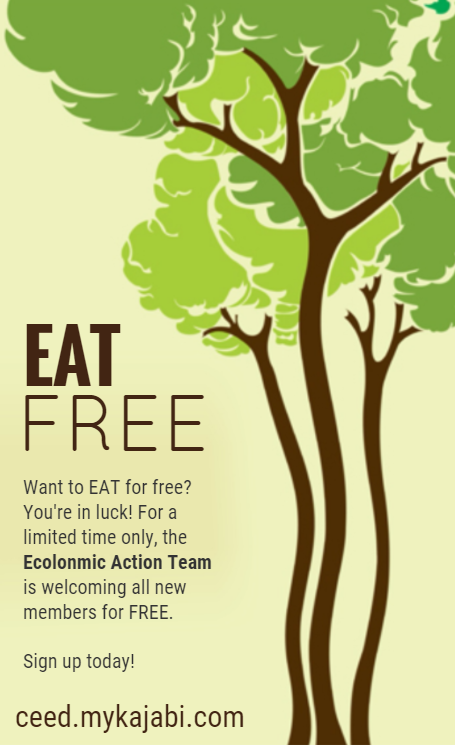 To learn more about sustainable options for your business, join our live webinar sessions at EAT Community where you can make a little money making the planet better! Why Environmental Engineer is a Great Career Option?